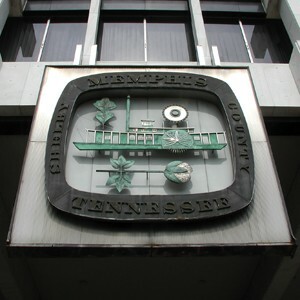 The Memphis City council voted to approve their meeting minutes from Oct. 4 and consequently sealed a vote that creates civil fines for possessing small amounts of marijuana. Police officers will have the discretion to issue a $50 fine for possession of marijuana less than half an ounce, or uphold the state law which can carry up to $2,500 in fines and one year in jail. Under the ordinance, City Court judges could order community service in lieu of fines, but that component of the ordinance is expected to be delayed as details are finalized by city and court officials.